Wild Nutrition are a premium Food-State nutritional supplement brand. 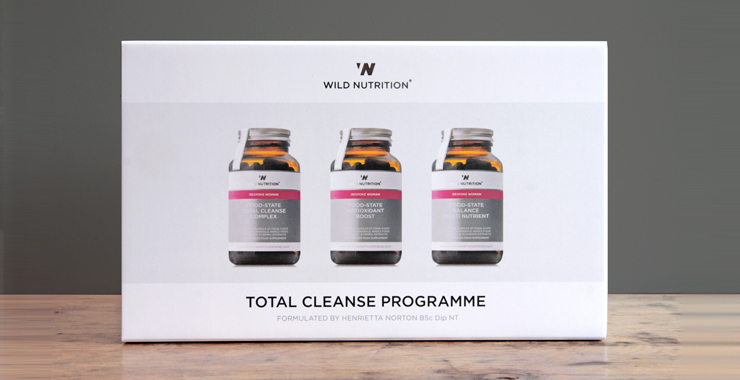 The brainchild of Nutritional Therapist Henrietta Norton and her husband Charlie available at Whole Foods UK nationwide and at Planet Organic and the Nutricentre. The brand launched in January 2013 and already has been recommended by Ian Marber in Sunday Times Style and reviewed in Vogue.com, Grazia and listed in the A-Z of modern wellbeing in Sunday Telegraph Stella Magazine. Products include the 28 Day Cleanse, as well as Wild Traveller and Skin, Hair and Nails. Wild Nutrition combines pioneering Food–State and whole food ingredients to create highly bio-available, bespoke food supplements that are both gender and life stage specific. All products are developed with expertise in nutritional medicine combined with years of clinical experience.